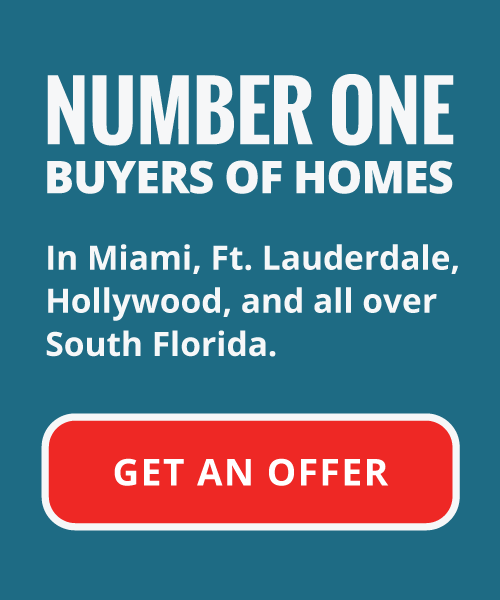 What Do I Need to Sell My Hollywood Florida House? If you’re looking to sell your house fast in the South Florida area, we have some tips they may help exacerbate the process and make selling your Hollywood home a much more streamlined and easy process for you. This information regards those that are looking to obtain full retail value from their home sale. However, if you feel like you don’t have the time or money to engage in such a potentially convoluted process, you can still sell your house in a quick manner for a fair market value that will save you the time, expenses, and headaches coming from convention home real estate listings. Clean and prep – Even housing vacancies get dirty and dusty. A home seller cannot afford to anything short when attempting to put the proper façade on display for prospective buyers viewing and visiting your home. Promote a cohesive style for your home – Not everything in your home needs to be painted white. If you’re looking for a clean and together appearance we mentioned the importance of keeping your for sale home clean and prepped. Subtle colors can really change the perception of your home. Contrasting colors such as soft yellows or beiges in a dark room or a touch of dark blue or green in a light room can really change the overall feel for rooms in your home, make the house as whole feel more together, and thus appeal more attractive for buyers. Fix and repair any current or foreseeable problems – It may seem like a waste of investment to invest a few hundred dollars on kitchen appliances or bath fixtures that a new home buyer may want to remove and just replace again. Many home buyers will enlist the help of a qualified home inspector, and possibly use the information from the inspection to leverage against you in negotiation. As a home seller, you can often end up paying far more in an attempt to direct attention away from neglected maintenance from the purchaser, and even worse this can be seen as fraud. Invest in the right improvements – A common misconception about preparation for a home sale is the necessity for over improvement. Sellers often spend far too much money on customized amenities that really don’t provide any additional motivation for home buyers. Enlist a professional to get an expert opinion – Regardless of your preferred method of selling your house, enlisting the help of a professional to help place proper value estimates on your property can be a big help in putting your house on the market. Why Not Choose a Different Way? While every home seller wants to profit as much as they can from their closing, not every has the means or the time to what is necessary to sell the home at full retail value. Between repairs, clean up preparations, property upgrades, and marketing, attempting to sell your house fast can be a costly and time-consuming undertaking. If you are financially equipped and have an exorbitant amount of time, then yes, you can be better off by attempting to sell your home conventionally. However, if you are looking to get out from your property quickly and can’t afford to wait months to sell your house, then you might be a perfect fit for an independent real estate investment firm like Your Florida House Buyers. Starting by submitting some basic information about your property on our website, we will step in to evaluate your home and make an all cash offer with no obligations. The cash for houses process allows you to take the time you need to decide whether our offer works for you, while still receiving your all cash offer whenever you might be ready to close on the deal. Our team of cash home buyers will offer you a deal within 24 hours of our initial home viewing and will close on the offer in as little as 10 days. When looking at the different time tables of our methods versus that of a traditional home listing, it may make more sense for you to leave the hassles and aggravation to our firm; as opposed to attempting this endeavor on your own. If you’re still saying to yourself “What do I need to sell my Hollywood home?” then you have two solid, viable options. 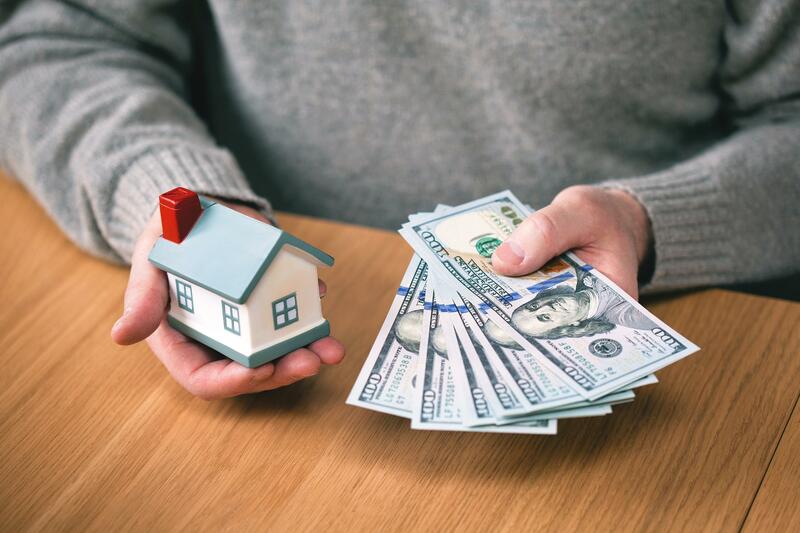 The choice is yours, either fix up your property with the steps we outlined up top, or let Your Florida Home Buyers do all of the legwork and let us make an as-is cash offer for your home. We want to buy your house, and take away all the stress and uncertainty away from you; getting your unwanted property off of your hands. If you want to sell your Hollywood property, or a property in any of the surrounding areas of South Florida, we want to help you. As THE cash for houses buyers in the South Florida area, we buy properties from people just like you who want to sell fast.